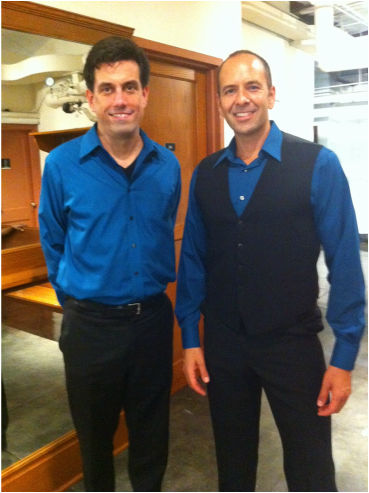 Chris's collaboration with baritone Ernesto TresPalacios has spanned 16 years and three continents. After singing in choir together as undergrads at Florida State University, the two reunited in New York City in 1998. Since then they have concertized in Italy, France, and Peru, as well as Florida, North Carolina, New Jersey, and New York. They perform a varied repertoire of songs and arias in English, French, German, Italian, Spanish, Russian, and Swedish.